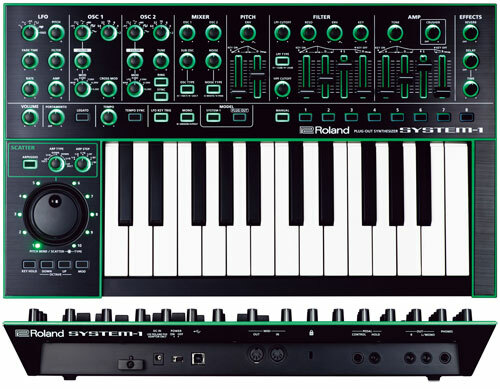 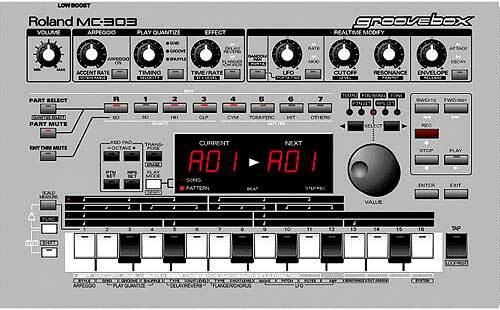 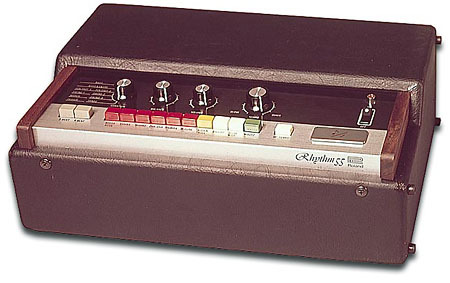 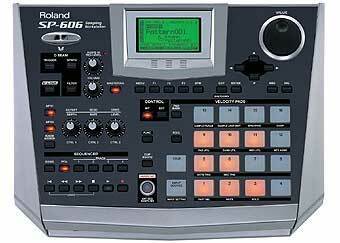 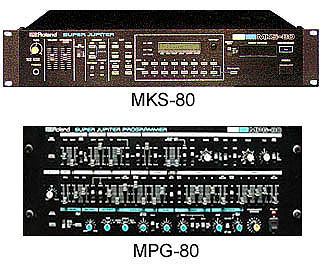 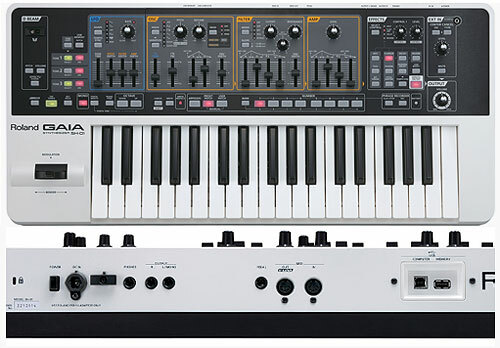 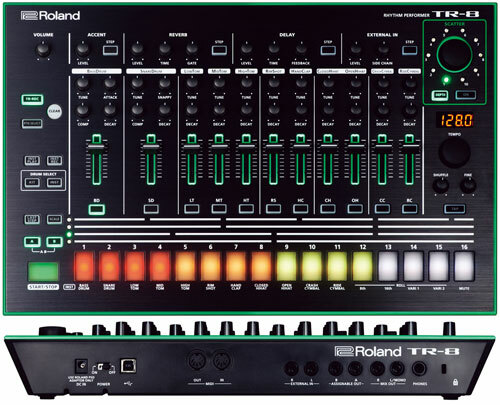 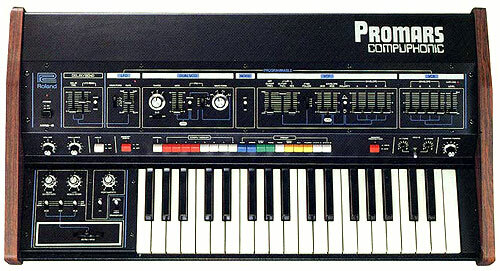 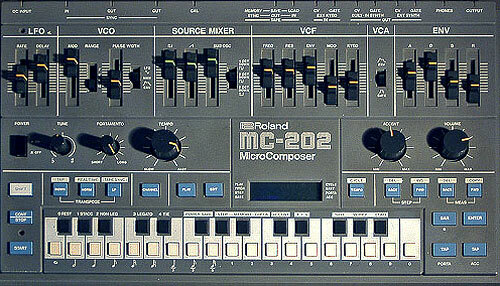 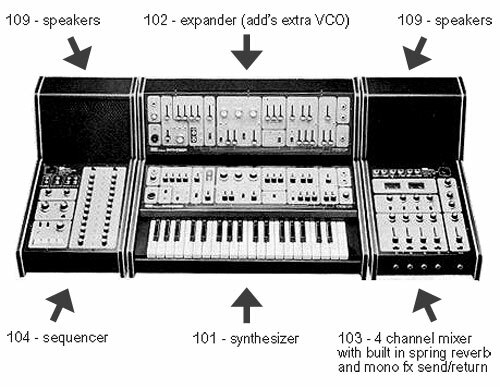 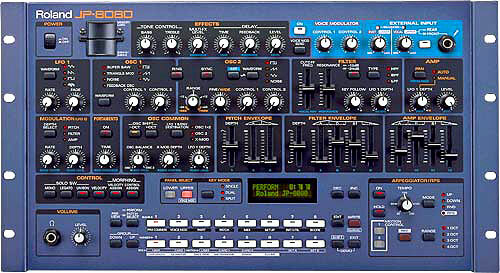 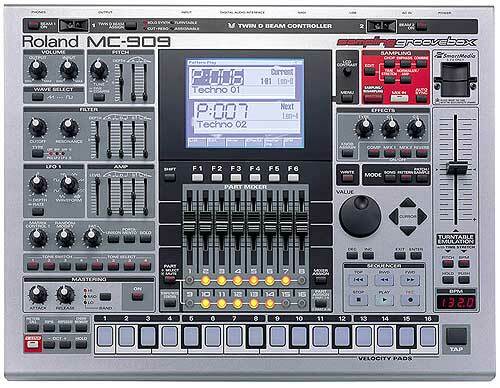 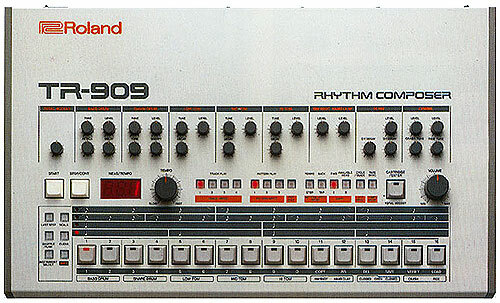 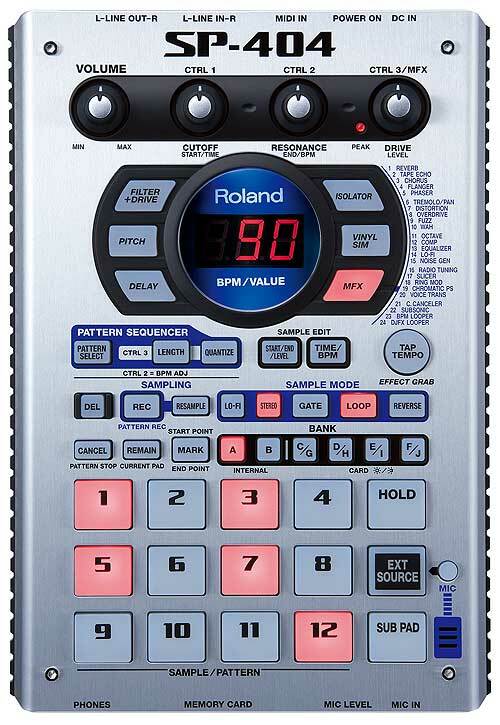 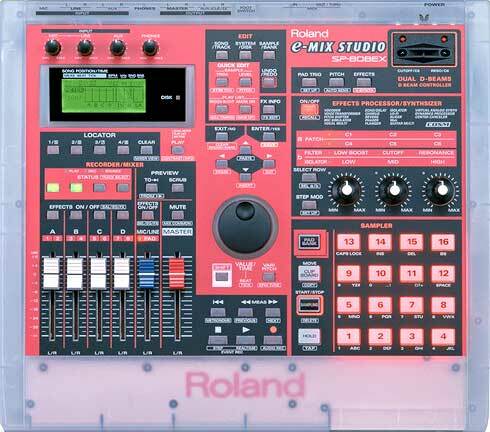 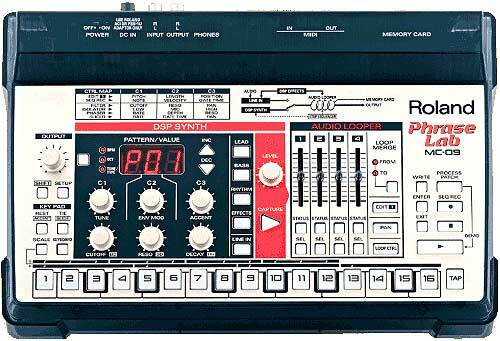 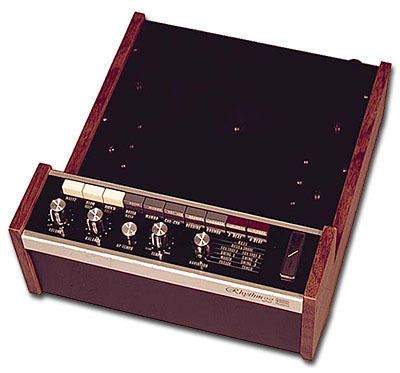 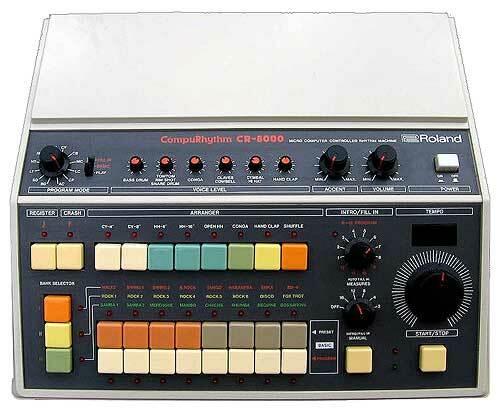 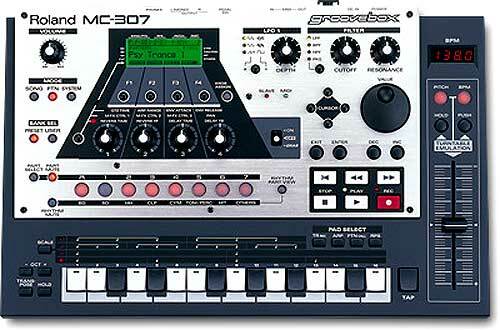 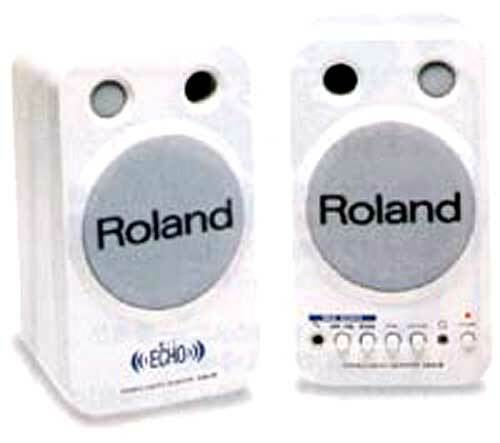 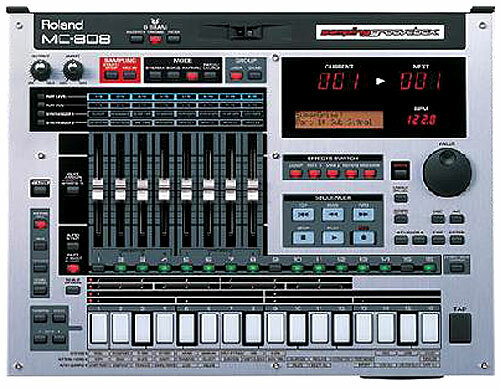 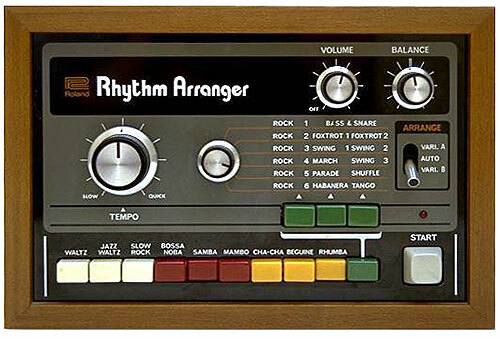 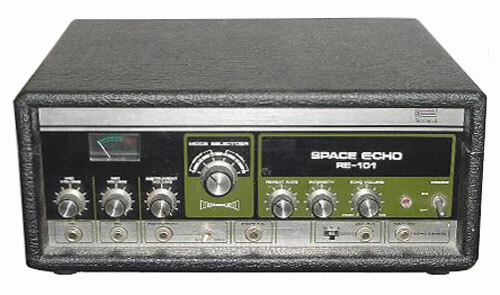 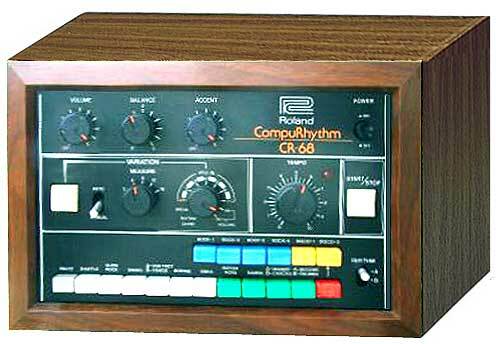 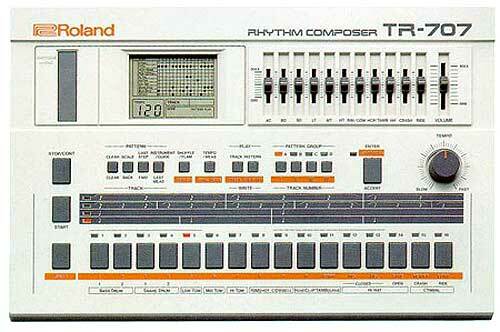 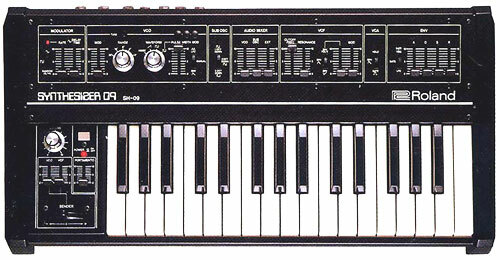 The RS-505 was a dedicated synth. 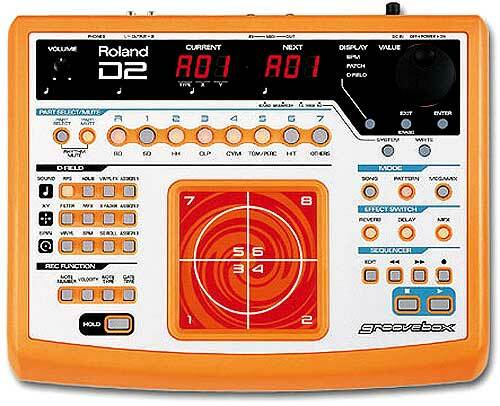 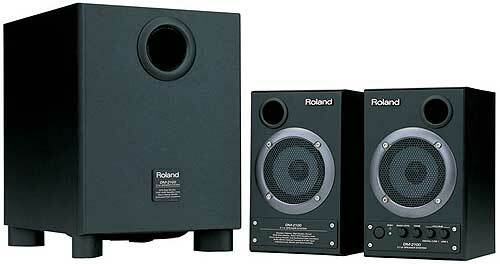 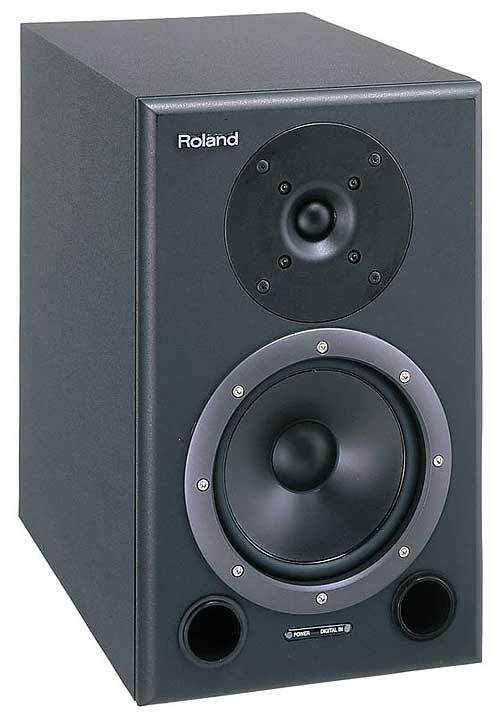 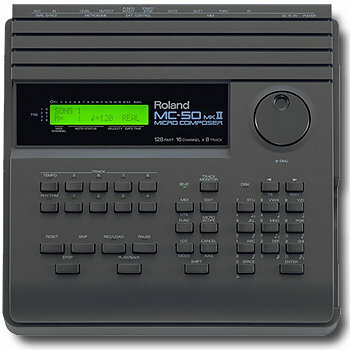 The RS stands for Roland Strings. 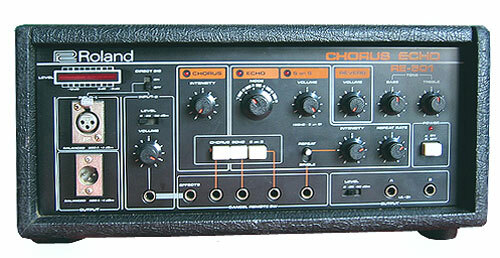 Stand alone it produced a harsh, shrill sounding strings. 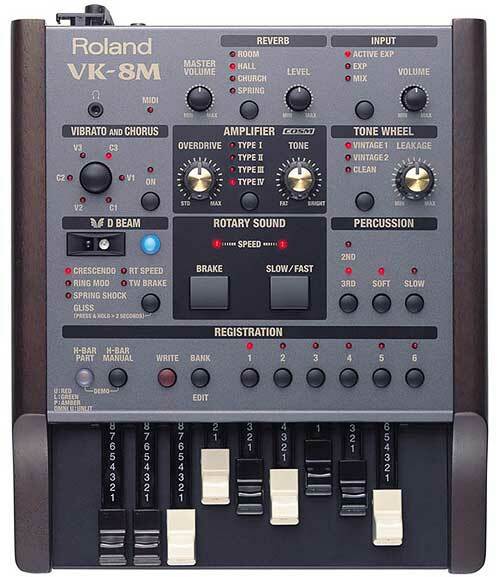 You could set it for 1 or more violins or cello's. 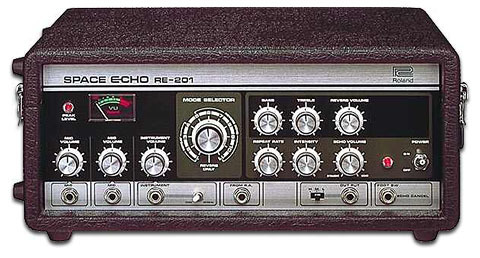 We ran it through an EQ to fatten it up a bit. 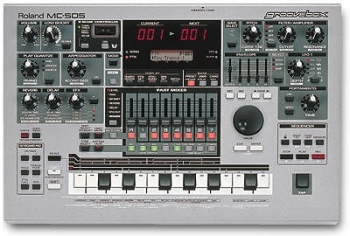 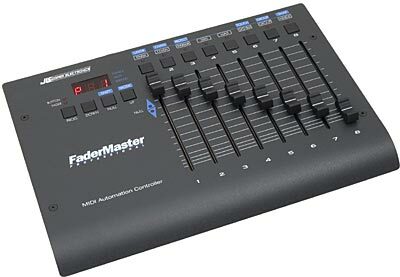 It was not touch sensitive, but did have ADSR (Attack, Decay, Sustain, Release)control. 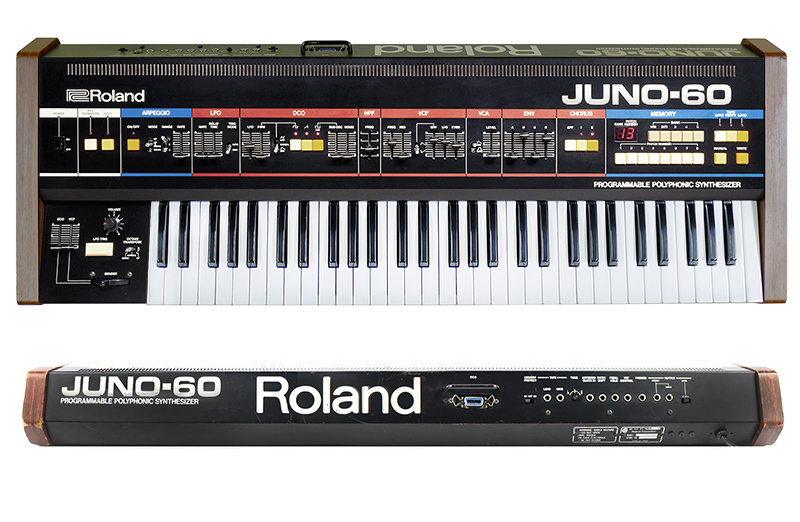 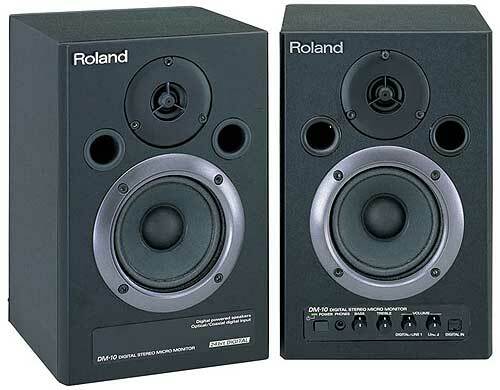 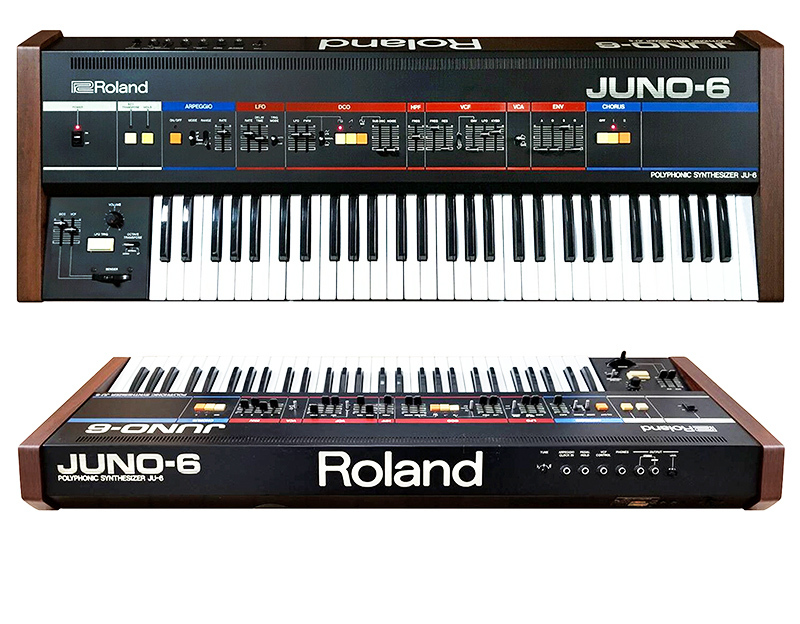 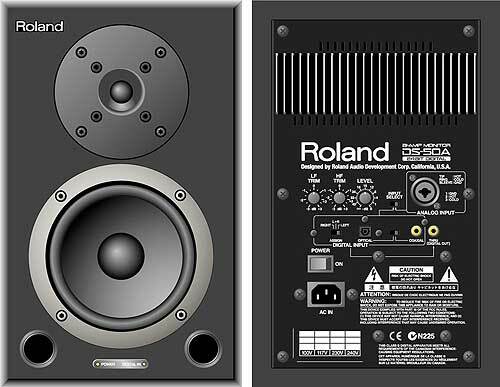 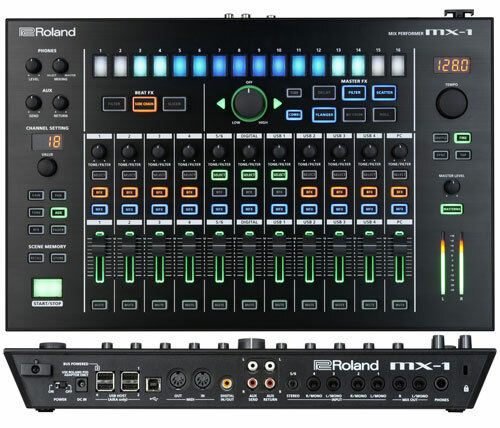 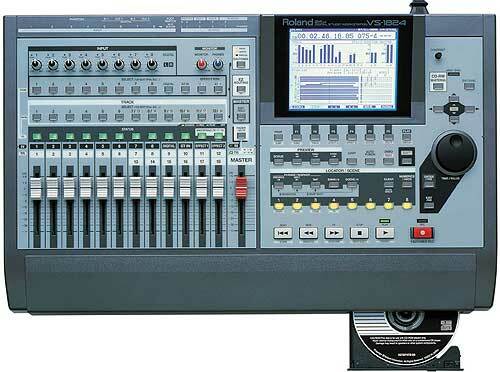 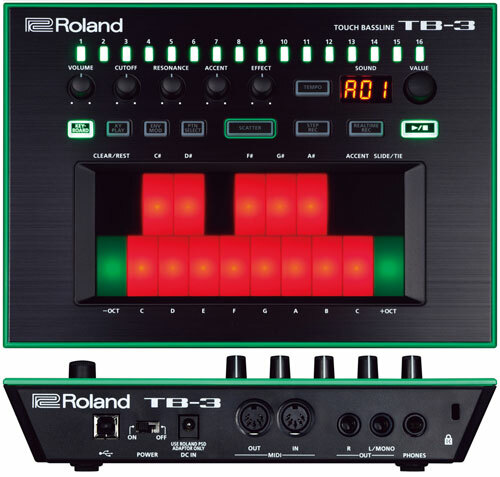 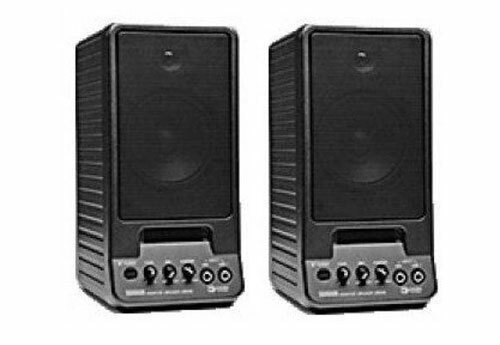 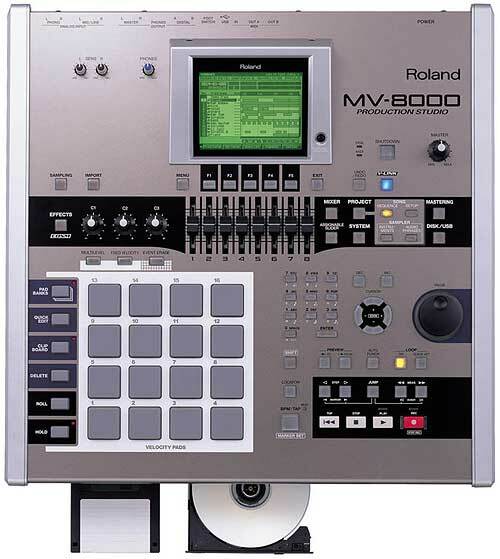 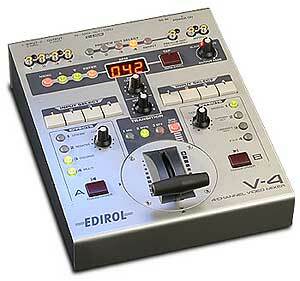 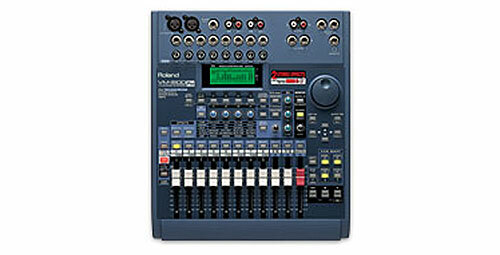 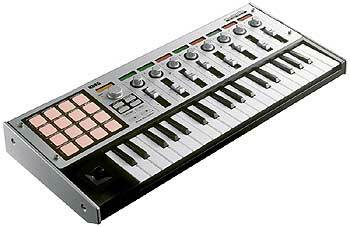 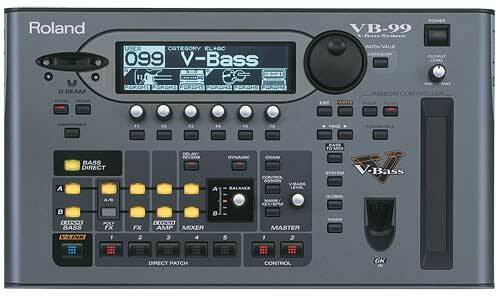 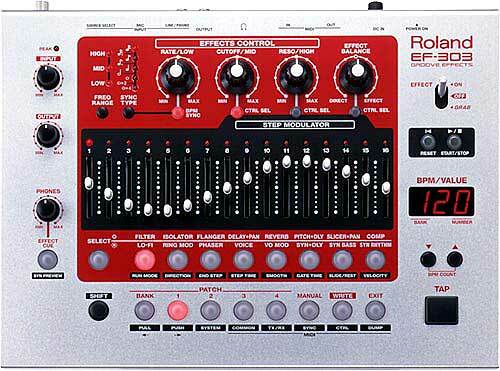 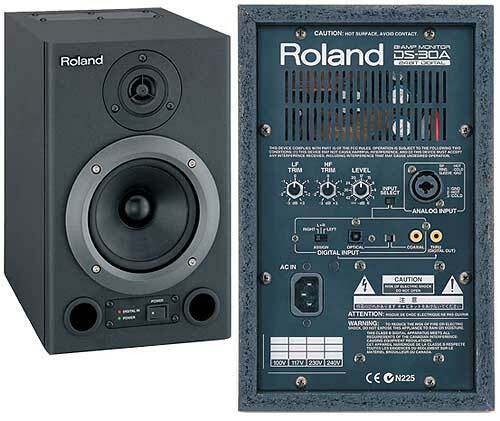 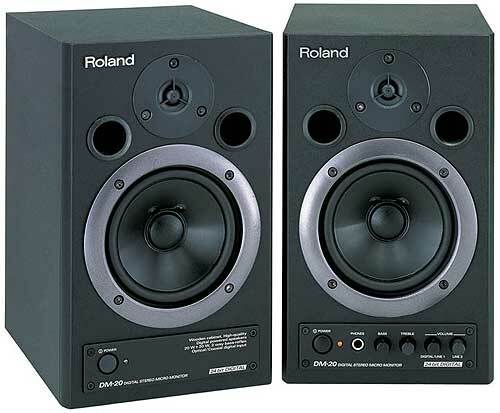 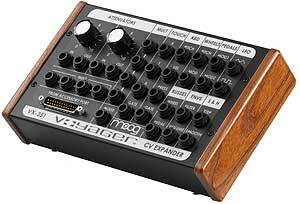 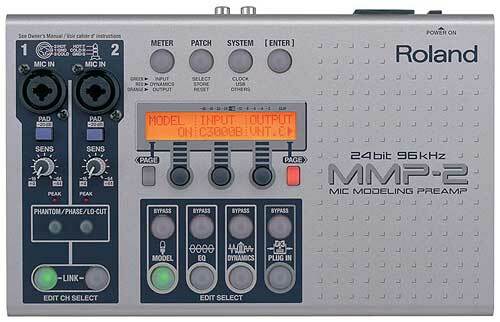 As stated by many others on the net, the RS-505 is primarily a "strings" synth. 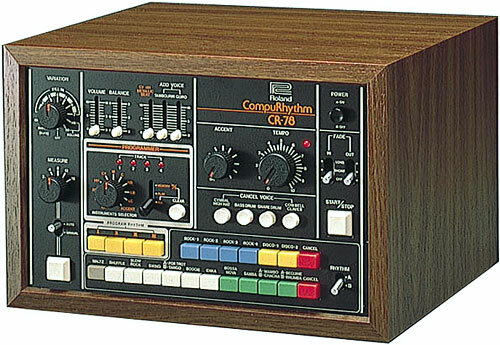 whole coversation for use as samples or loops in various projects). 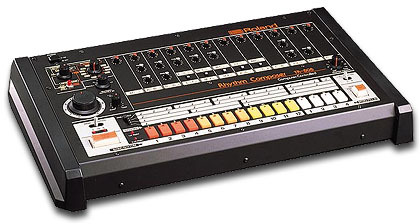 discos but it'll out Floyd anything in it's path.